Flying over a silhouetted Manhattan as a 5:45 sunrise creeps above the Atlantic Ocean can give one pause for reflection. 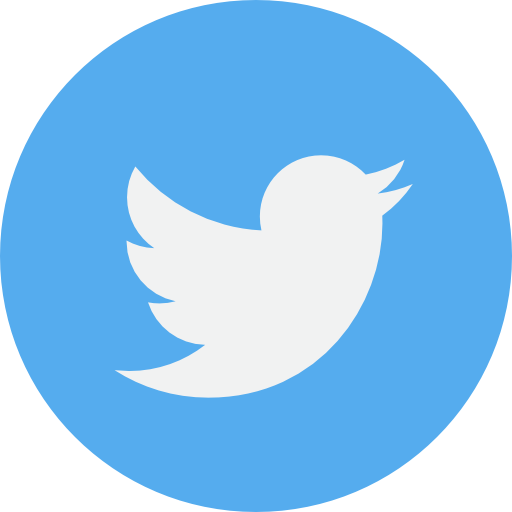 As I observed this unexpected pleasure recently (as a night owl, any morning pleasure is generally unexpected), I found myself doing just that. Specifically, the reflection focused on this: Why do I do what I do? But, as often happens with one so used to working within the confines of a great team, the question morphed into: Why do we do what we do? So we did. And what we experienced, along with an officially estimated 53,000 other people that weekend, was the almost indescribable atmosphere that just seems to happen whenever human beings gather to celebrate the greatest sport of all time: Baseball. Cooperstown itself is not even actually a town. It’s a village, nestled in quaint, farm-dominated, midstate New York between two actual towns, Otsego and Middlefield. Its listed population is 1,852. 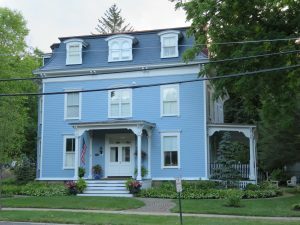 A typical Cooperstown village house. It isn’t equipped to handle 53,000 people, especially when most of those have never been there before and have no idea of the general lay of the land. Consequently, there were cars everywhere, tour buses, motorcycles, and outlandish RVs. It could have been an absolute madhouse – but these were baseball people, so there was an unusually pleasant decorum that just seemed to hang over the place. And when those 53,000 gathered for the Sunday afternoon ceremony – well, let me just say that we had church. 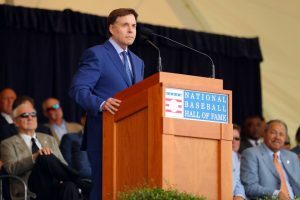 Inspired the day before by the 2018 Ford C. Frick Award winner Bob Costas – a deserving broadcaster is inducted into a special wing of the Hall each year – this crowd was ready to salute the six exceptional former Major League players who were about to be added to sport’s greatest roster: Jones, Trammell, Jack Morris, Vladimir Guerrero, Trevor Hoffman, and Jim Thome. It was a virtual baseball Woodstock, held not far from the infamous rock festival. It was all about baseball. And the stories we heard about family bonding, the sacrifices of coaches and teammates, the work ethic instilled in the inductees, and the pure joy that could be mined from these experiences – all for the love of the game – it soon became even clearer to me why I had come. Because the memories shared by Costas and the players were my memories, too. They were my son’s memories. They help construct the memories of most of the sports fans in America. And on that plane the next morning, over Manhattan, reflecting… this is why we do what we do at the Sportsplex. 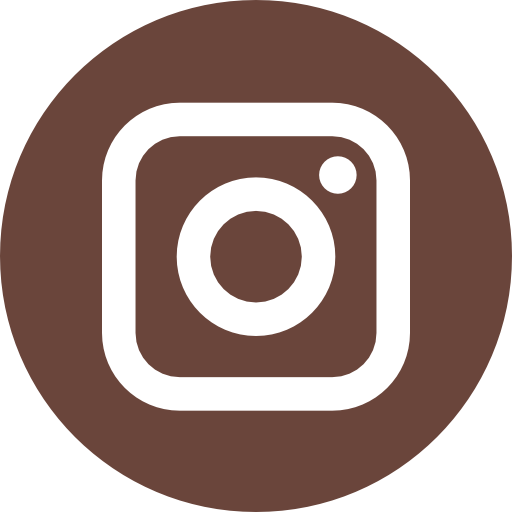 We are a provider of those same memories for the future generations: families together; youngsters learning the greatest game ever developed; getting outdoor exercise in a world otherwise filled with Playstations and X-Boxes; and sharing these bonds with people from all over the place. Because baseball. Bob Costas at the induction podium. 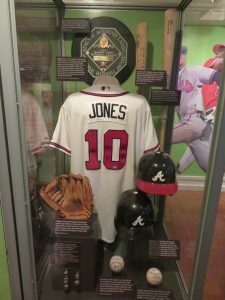 The Hall of Fame display for Chipper Jones. As I watched and listened, with my son just a few feet away, I realized that this sport creates those memories in ALL of us. Playing catch in the yard; listening to games on the radio, or watching them on TV; seeing a Major League stadium for the first time, often on a trip with family or baseball teammates; the smell of the grass, of your glove, or of a nearby concessions stand. These are pleasant memories that can sustain people for a lifetime. And THAT’s why we do what we do here. 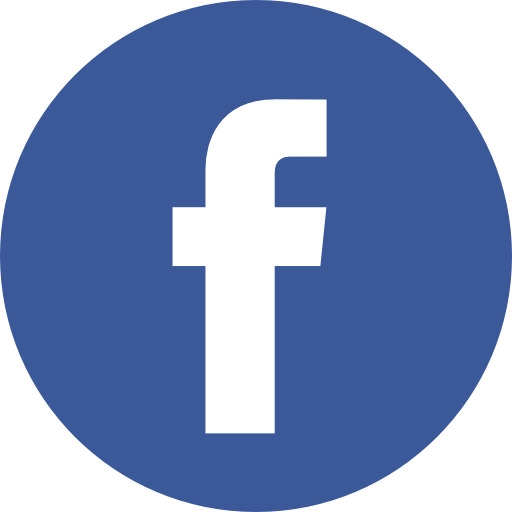 You’re always welcome to join us. 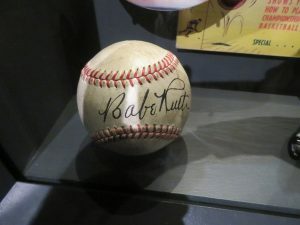 A baseball signed by Babe Ruth, in the National Baseball Hall of Fame.